The School of Social Work and Health (EESP) trains future professionals for careers in social work and health care. It offers initial courses of study at bachelor and master level as well as in-service training. The EESP helps to meet the demands for qualifications made by the education sector and the social, cultural and health care services. During the 2012-2013 academic year, 683 students attended courses leading to a bachelor's degree, 566 of them within the field of social work. 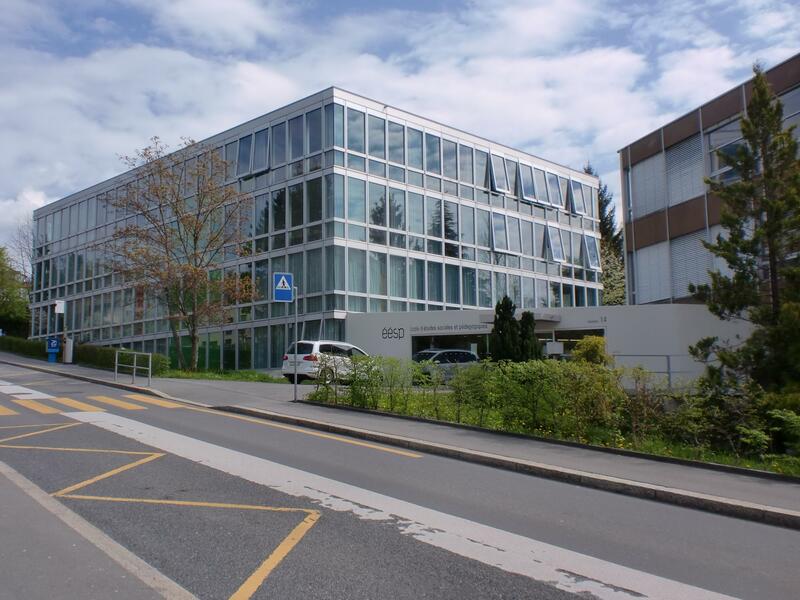 The EESP is actively involved in the Master of Arts in social work and runs the programme in French-speaking Switzerland with three other schools of social work in Geneva, Fribourg and Valais, as well as the University of Applied Sciences and Arts of Southern Switzerland (SUPSI). The EESP also collaborates with a number of international partners in Europe, Quebec, Africa, the USA and Asia by way of research projects, student exchanges and university summer schools.